Life-changing Ministry. Close to Home. Share your faith right here in the Pacific Northwest! Hundreds of students have discovered an invigorated spiritual life as a result of Youth Rush. Make friends that you'll have the rest of your life - who share the same passions. Many students earn $4,000 in a summer before matching scholarships. Learn skills that will help you no matter the occupation you choose in life. Youth Rush has helped many young people develop leadership potential. There's more to Youth Rush than meets the eye. Check it out here! 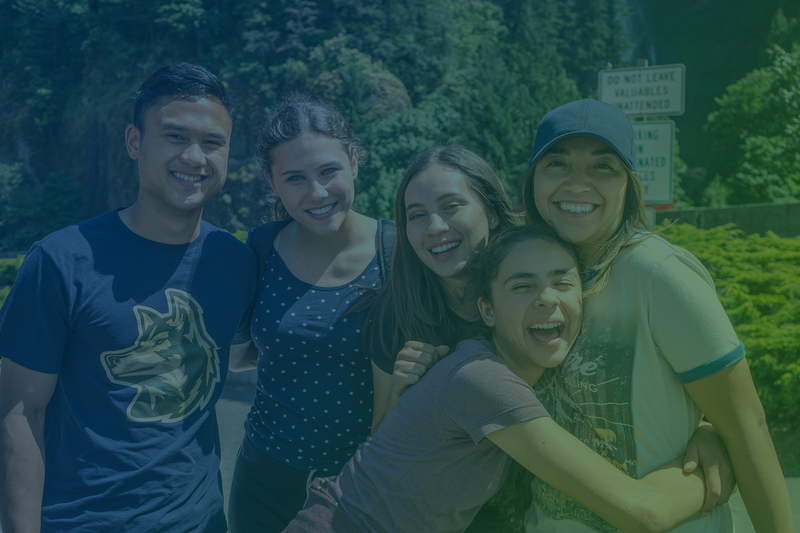 © 2019 Youth Rush and Oregon Conference of Seventh-day Adventists. Website by Typo Fire.